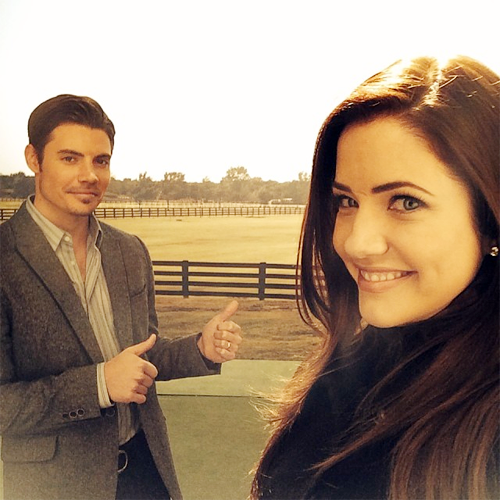 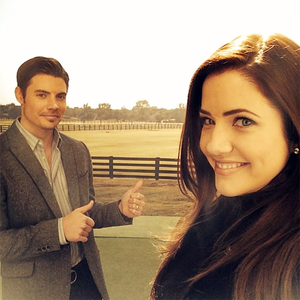 Josh Henderson & Julie Gonzalo. . Wallpaper and background images in the Josh Henderson club tagged: photo josh henderson julie gonzalo dallas tnt cast couple.